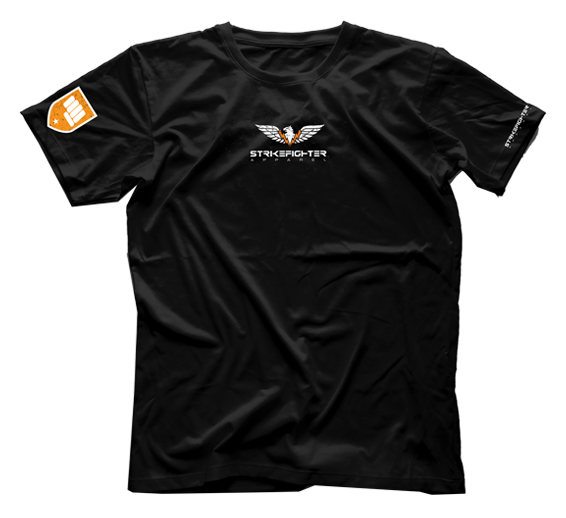 Add strength to your essentials with this raw-edge seam T-shirt. The soft, lightweight slub cotton-jersey makes it seriously comfortable. 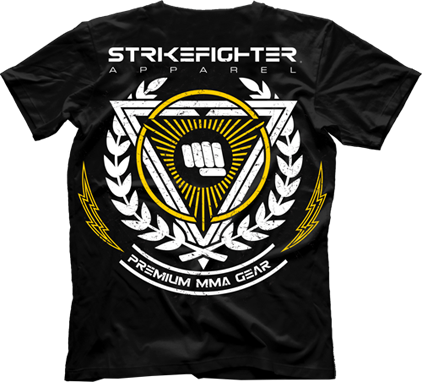 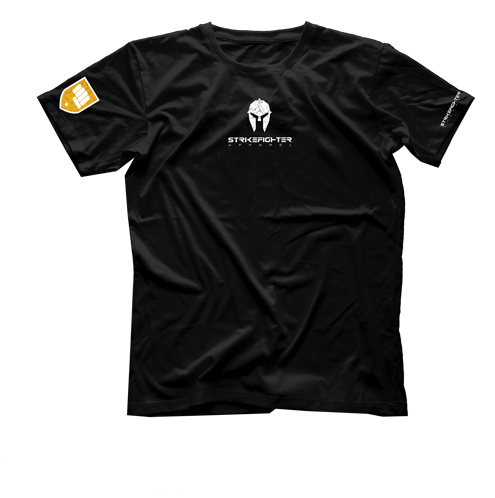 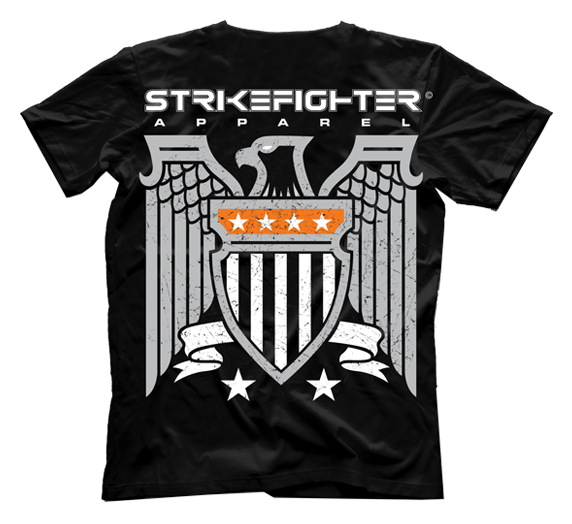 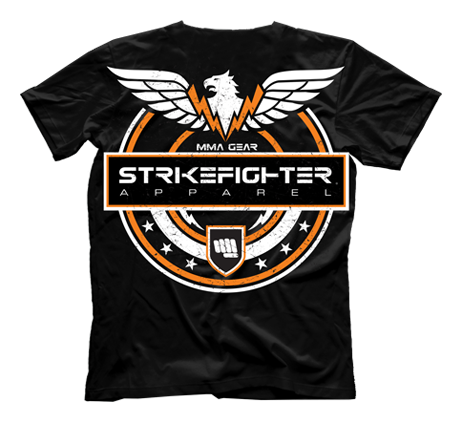 StrikeFighter’s Premium MMA Gear is designed for the mixed martial arts participants and enthusiasts alike. 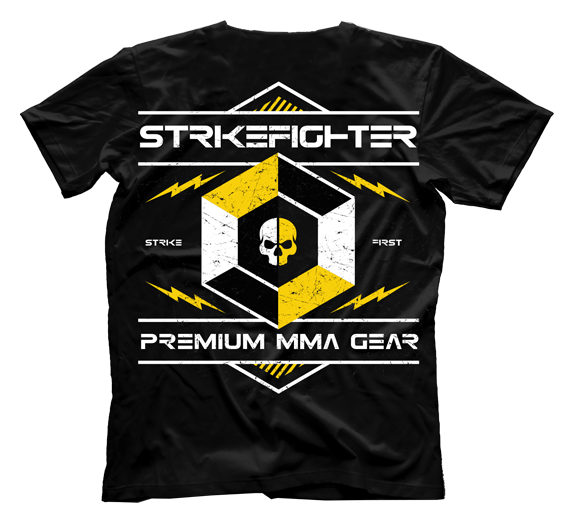 Our designs are meant to be hard hitting, like you! ©2019 All Rights Reserved Strikefighter Apparel.